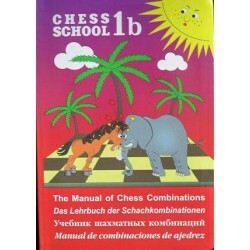 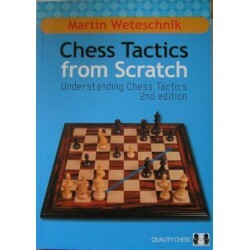 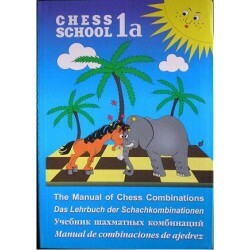 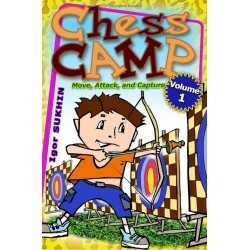 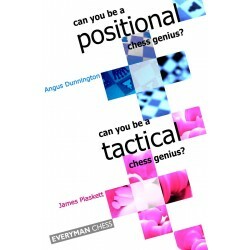 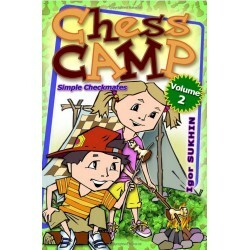 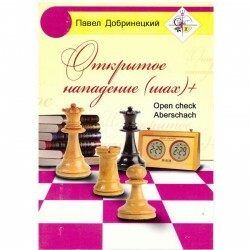 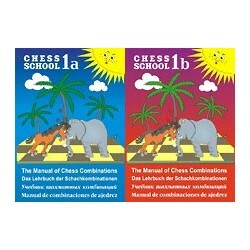 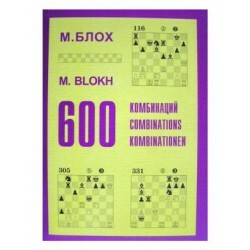 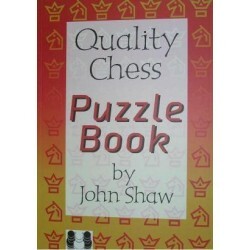 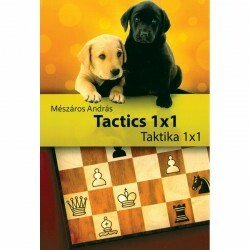 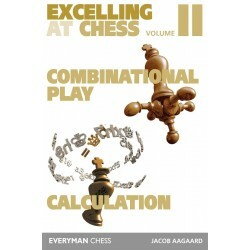 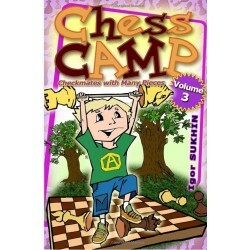 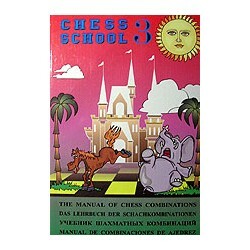 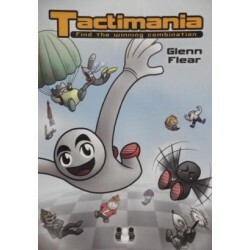 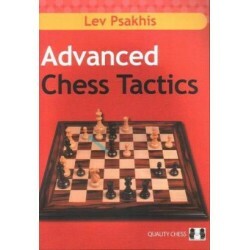 pages: 183, Moscow Alexander Mazia is an international master and coach of the highest rank. 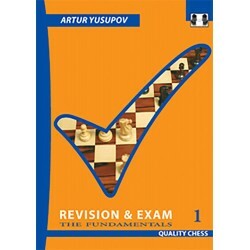 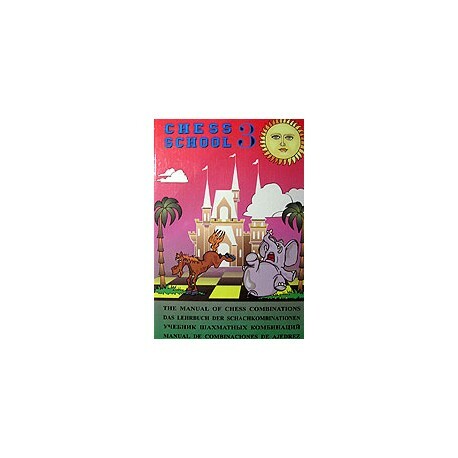 Since 1992 he has headed the Pioneers Palace chess school on the Vorobiov Hills - a famous Moscow Pioneers Palace, which has produced such well? 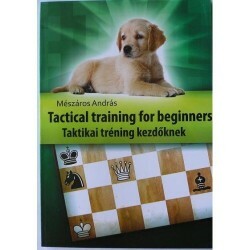 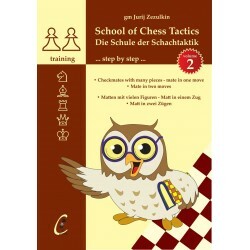 Alexander Mazia is an international master and coach of the highest rank. 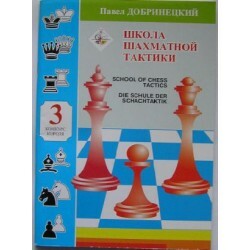 Since 1992 he has headed the Pioneers Palace chess school on the Vorobiov Hills - a famous Moscow Pioneers Palace, which has produced such well?known players as Yuri Razuvaev, Artur Yusupov, Mikhail Krasenkov and Igor Glek. 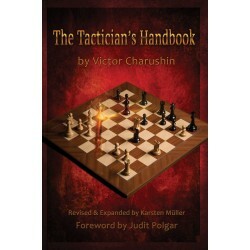 Of the grandmaster younger generation ?graduates? 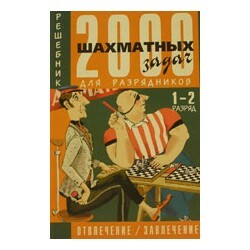 we should mention Vadim Zviagintsev, Vladimir Chuchelov and Mikhail Kobalia. 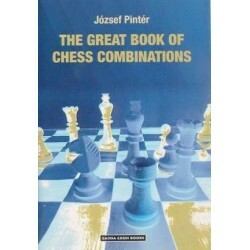 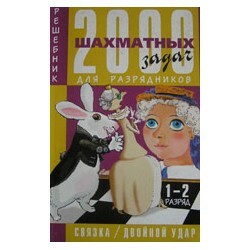 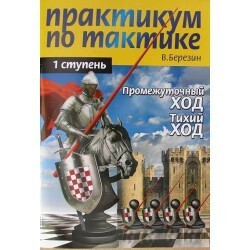 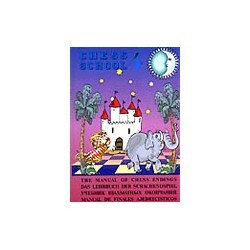 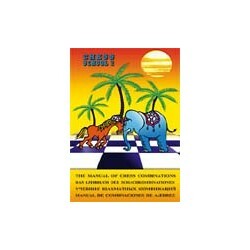 The examples taken from this book have been used when studying by pupils at special junior clubs, many of whom have become prize?winners in Russian, European and World Championships for boys and girls, in both individual and team events. 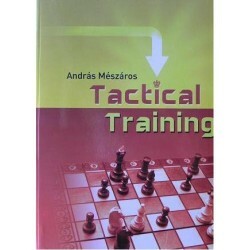 750 best tactical positions, grouped according to their topics. 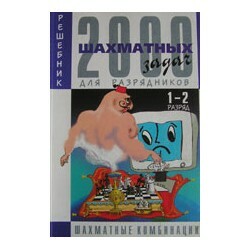 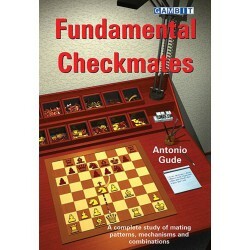 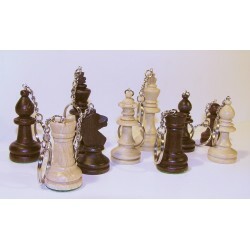 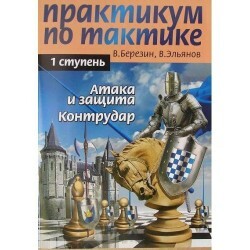 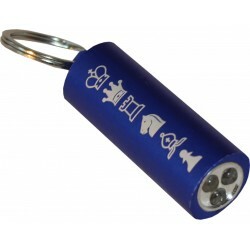 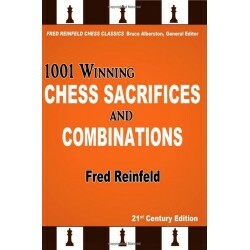 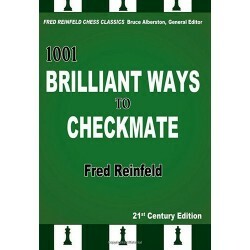 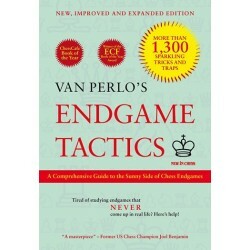 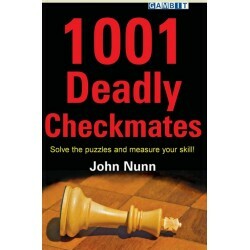 Intended for chess players with ELO 2000 - 2400.